Needing a Family Law Attorney? Smith and Shipley, Attorneys at Law, located in Beaumont, Texas, are both Board Certified Attorneys in Family Law serving 11 counties in Southeast Texas. 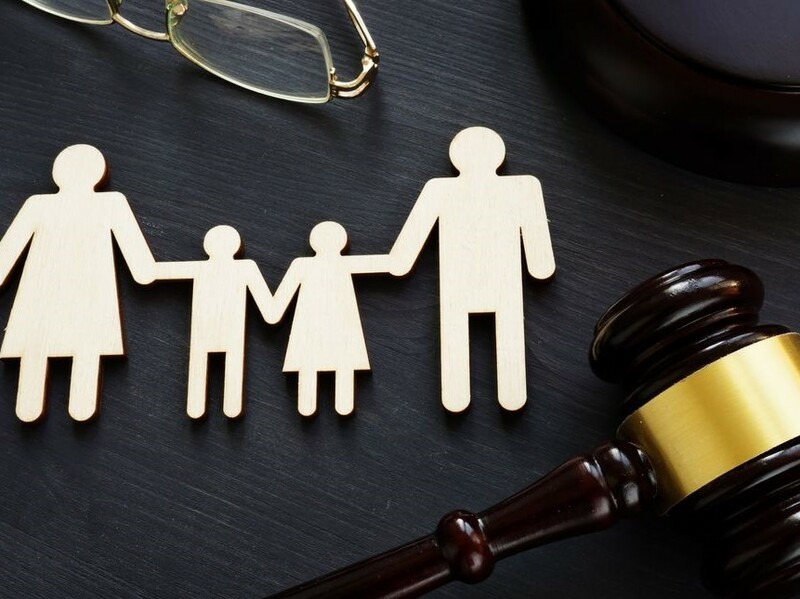 Family law refers to legal matters relating to marriage, divorce, legal separation, child custody and support, alimony (spousal support), adoption and related issues. At one time or another, almost everyone will have a family law matter that they will need settled. 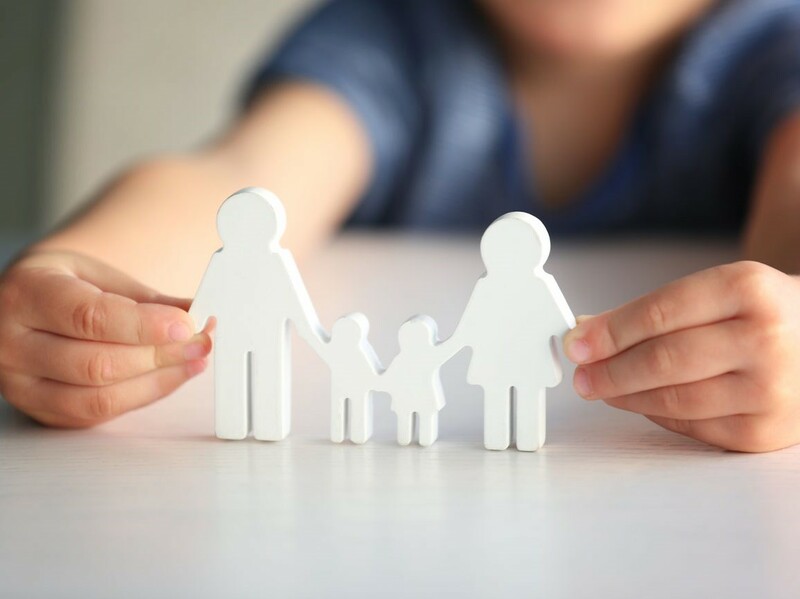 As family law matters involve more than just money, it is important for a person who has a family law issue to have an attorney from a family law firm who will help him or her to receive the best legal decision possible. Family attorneys are trained to help people who are dealing with both financial and emotional legal issues. Divorce Lawyers offer comprehensive, reliable solutions and services. Its services encompass a broad legal spectrum, catering to leading international clients across the globe. When you are looking for a Divorce Lawyer who has the experience.Smith and Shipley are the lawyers who are experienced. Legal separation includes the equivalent to alimony and child support, but is distinguished from the effects of a divorce and is usually achieved through a “motion pending litigation” and it’s a court order that mandates the rights and duties of a couple while they are still married, but living apart; in a divorce, the spouses are no longer married. When you need a divorce decree amendment for your child due to changes in employment, want more visitation, or need anything else changed for any reason. Smith and Shipley are the lawyers who are experienced and tough when needed to get your child what they deserve. Adoption is the termination of the parental rights of a child’s birth parents.This is a legal process involving a court hearing during which a judge issues a decree that permanently ends all legal parental rights of a birth parent to a child. This must occur before a child is considered to be legally free for adoption. 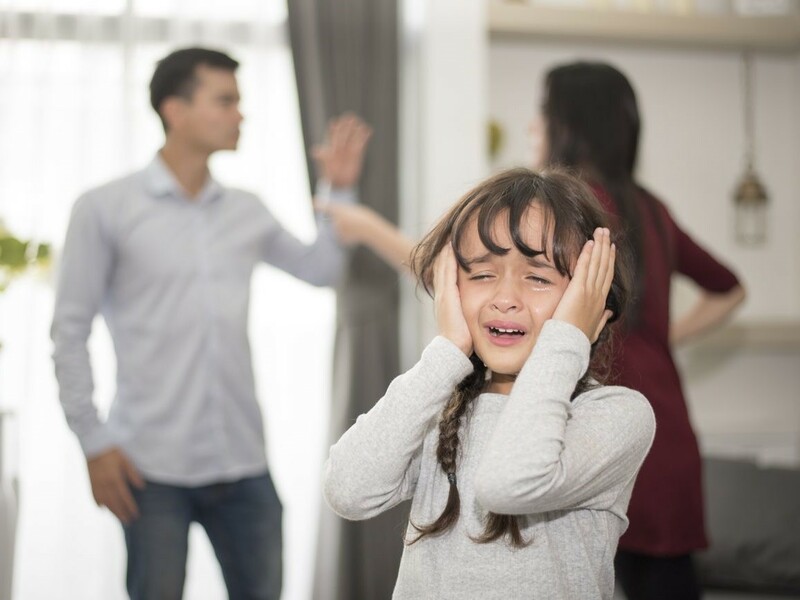 A divorce lawyer is an attorney that specializes in family law and has experience in issues of divorce, child custody and visitation, child support, and spousal support. Divorce attorneys work exclusively in civil law, representing only one party involved in divorce proceedings. 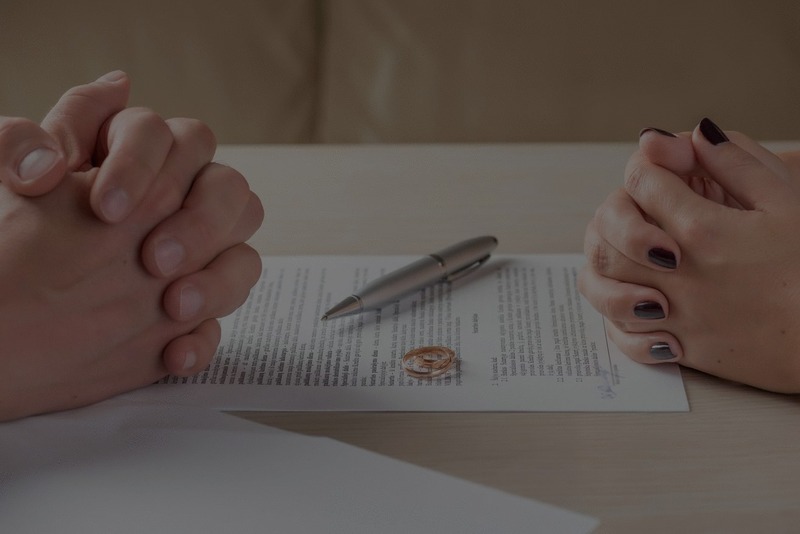 They work on related matters, such as child custody disputes, wills, trusts and leases, as these issues relate to the pending divorce. As trained legal professionals, divorce attorneys must be levelheaded in a crisis. 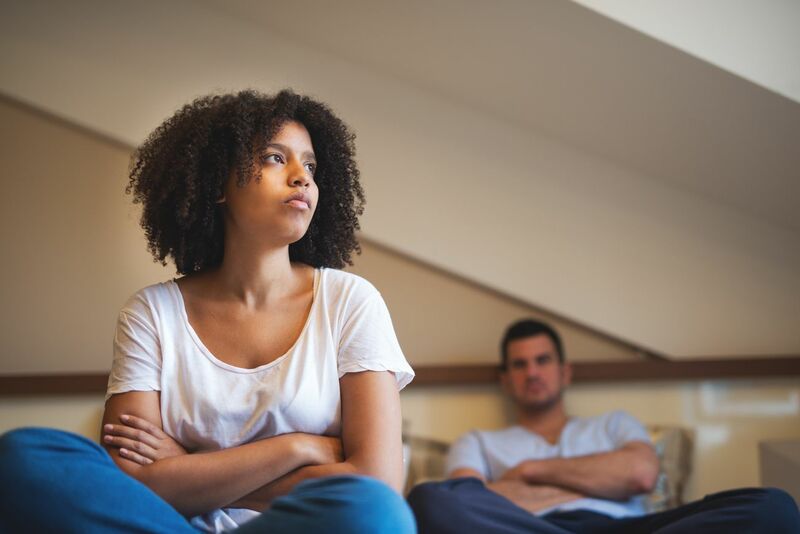 Tempers flare, and emotions run rampant during divorce proceedings and the divorce attorney is often the one who brings an objective eye and critical thinking skills to the situation. Divorce lawyers spend much of their day conducting research, gathering evidence, drafting paperwork and filing documents with the court. 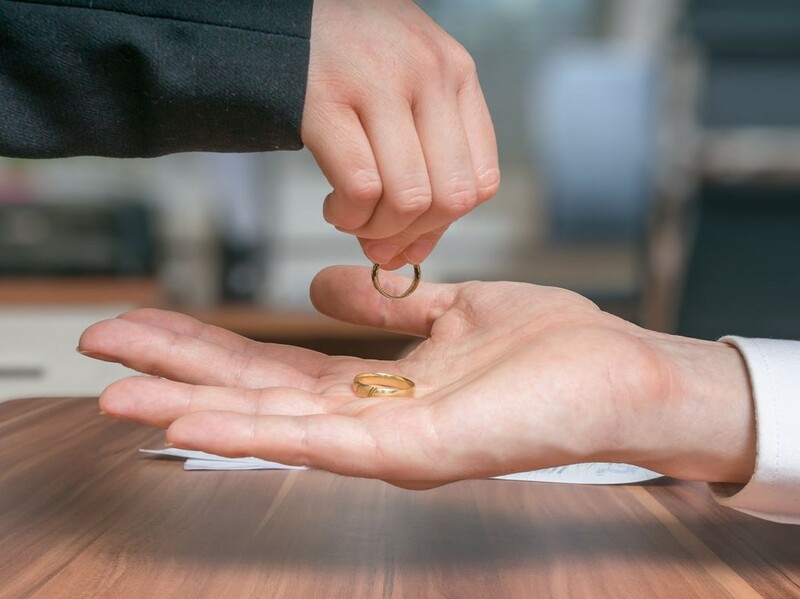 Divorce lawyers review client paperwork including a client’s past tax returns, net worth statements, retirement plan summaries, prenuptial agreements, real estate tax bills, medical insurance information and stocks, bonds and brokerage accounts.